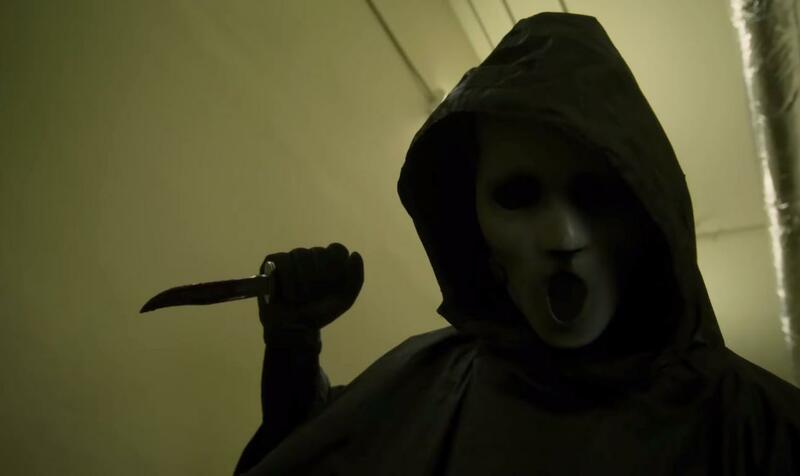 When will Scream season 3 premiere date. New release date on DateReliz.com: trailers, spoilers, cast. 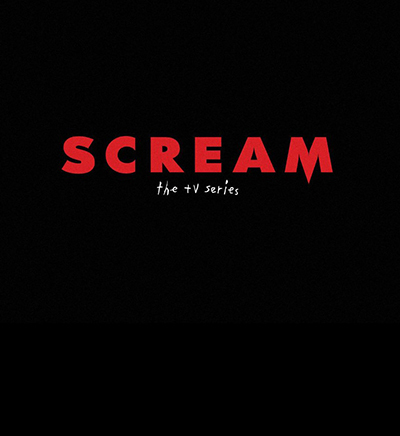 Scream (season 3, release date — pending) is a TV series of an American production. The main genre of the show is horror. It was created by D. Dworkin, J. Blotevogel, and J. Beattie. 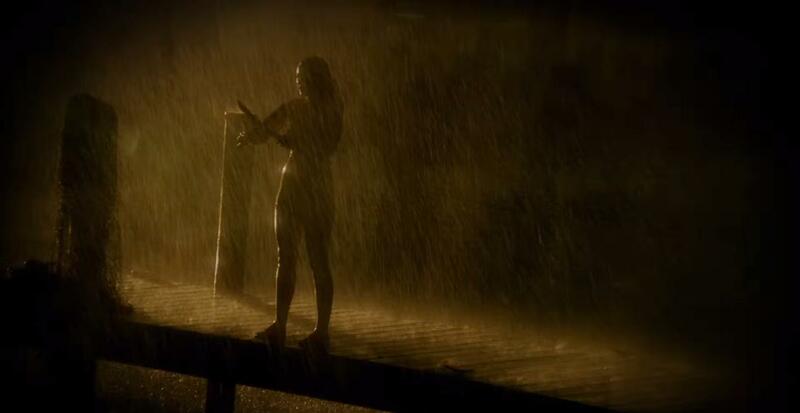 The show is inspired by the movie by K. Williamson. The show follows the events happening in Lakewood, a fictional town. The series debuted in the summer of 2015. A Halloween special is planned to be shown on 18 of October 2016. Season 3 of the show will have six episodes and will be shown in 2017. Santiago Segura plays the character of Gustavo Acosta. Several murders took place in the town but it seems like it is only the beginning of a chain of other bloody murders. Emma Duval is the main character of the show and there is a connection between her and the murders. Why did the murder start killing people and who is his or her next victim? The show has received mixed reviews from critics. On Rotten Tomatoes, the rating of the first season has been 47 out of 100. Its average rating has been 5.4 out of 10. On Metacritic, the show has received a score of 57/100.